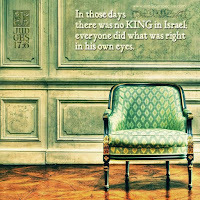 For all his many faults King David also had many great qualities. In today's passage we see his incredible act of kindness shown towards Mephibosheth. We should remember that David didn't have to do this, but he wanted to honour the promise he had made to Jonathan. David's act of kindness revealed his generous nature and his heart of love. Even though none of us is perfect, we still have the ability to show KINDNESS to others. We should never be quick to jump to conclusions, because often we will be wrong. Poor Hannah was pouring her heart out to the Lord and Samuel thought she was drunk - that was a massive error in judgement on his behalf. To his credit he apologised and blessed her instead. 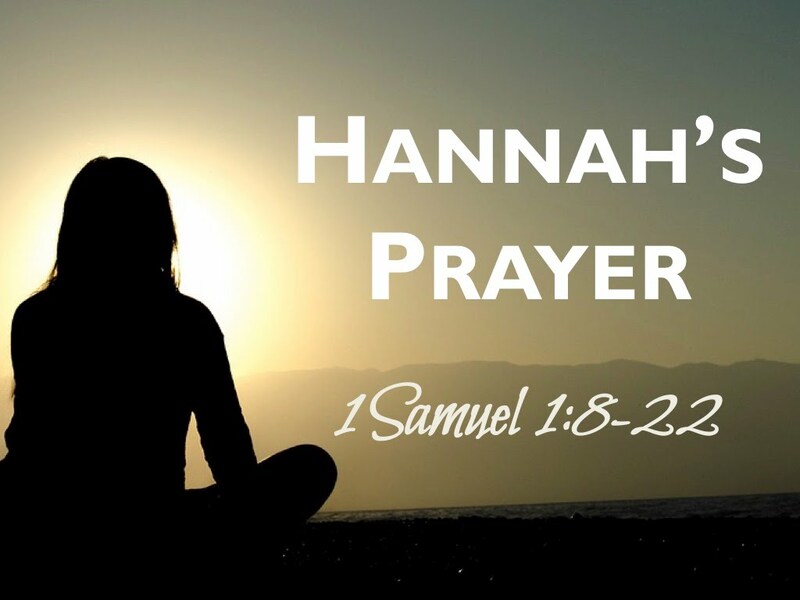 God heard her prayers for a son and then Hannah proceeded to pray a wonderful prayer of praise, thanking God for answered prayers. If ever there was an example of true FAITHFULNESS then it must be Ruth. Given the opportunity to leave her troubled life and start over, she pledges to go with her grieving mother-in-law to Bethlehem. These are the loyal words spoken to Naomi when Ruth commited to be with her. Faithfulness is a rare trait. If you know someone who has been very committed and faithful to you, then you have found a rare gem. Appreciate their faithfulness and honour them today. Thought: Who/what is God asking you to be faithful to? May Ruth's example give you inspiration today. What seems right to me may not actually be right at all! And the same goes for you - you may think doing something is good, because it feels good or gets you more material security, yet it could be wrong. This is the danger of living according to our own desires and wants. If there is no leadership helping us discern what is right and wrong, then society potentially unravels at the seams. I don't need to say much about our own country at the moment, because I think we all know the narrative of our present leadership crises. What is a direct outcome of this lack of leadership in our nation is that people have resorted to doing what 'seems right to them!' And in the end, this is most often not for the common good - selfishness sets in like a cancer and destroys many people. As we seek to live out our faith may we know the guidance of the Spirit and follow the words of our Lord. 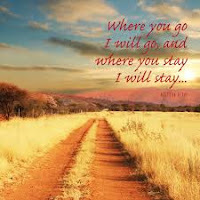 We have the greatest example in Jesus Christ - if we walk in his footsteps we will stay on the right path. 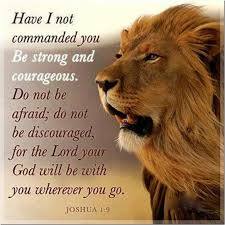 Of the 11 times the phrase 'Be Strong and Courageous' appear in the Bible, 5 appear in the book of Joshua and 3 others refer to Joshua himself. So needless to say, these words must be associated with this courageous man of God. Fear can easily lead to discouragement. which in turn can lead to spiritual paralysis. Once this paralysis has set in, it is very hard to move anywhere with much focus. May God grant you COURAGE and STRENGTH today. I have always loved these words spoken over the tribe of Benjamin. They speak to me of an intimate relationship with God and remind us that God shields us all day long. 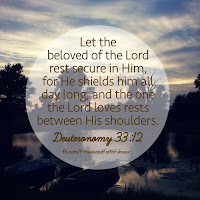 The last part of the verse creates the image of a parent drawing a child close to their heart (between the shoulders) and allowing them to rest secure. May God continue to watch over you and may you rest between his shoulders. 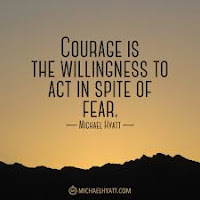 Has someone ever inspired you to move beyond your comfort zone and when you have done this remarkable thing, you found yourself feeling grateful for that "nudge"? 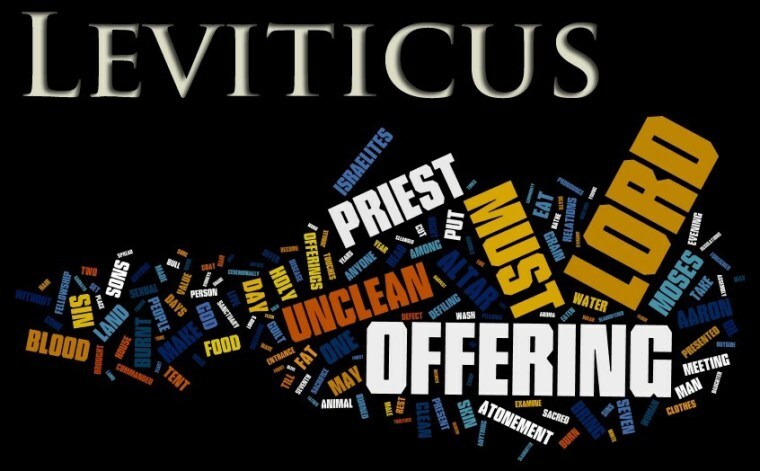 Leviticus - a word on rest! You can't work the whole time! You will burn yourself out! 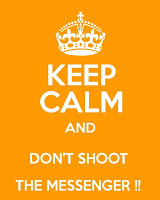 So, when are you going to listen to this advice from Leviticus? What will it take for you to have a rest and to observe the sabbath? Please don't let yourself reach burnout before you take some time out. 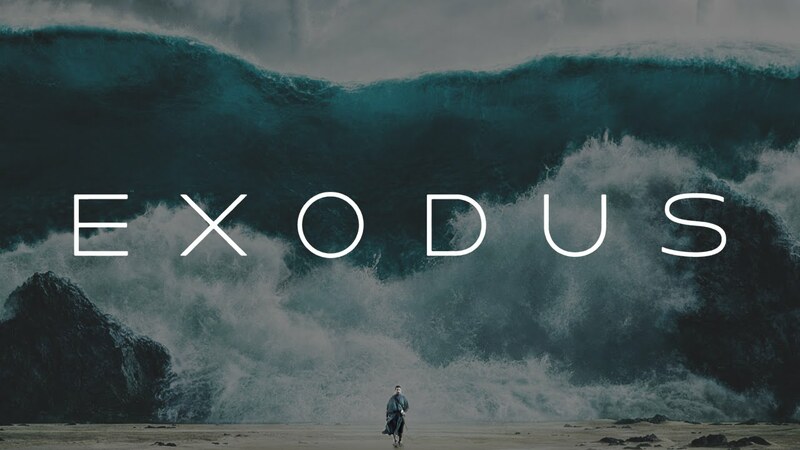 The Exodus story is another powerful reminder of God's grace and providential care. It is right that we wrestle with Questions like: "Why did the Israelites have to suffer so much at first?" or "Why did God take so long to answer their prayers?" However, we should never lost sight of the fact that God journeyed with them from Egypt into the Promised land. Day and night, God is watching over us. 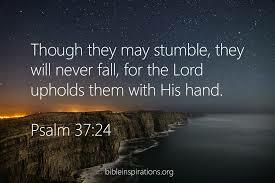 We may not notice his hand of guidance and protection in the moment, but when we stop and look at the full picture we will see how God has been with us. Joseph was just 30 years of age when he was made second in command of Egypt. He had been through an incredibly tough few years, but God had stood by his side and honoured his faithfulness and perseverance. 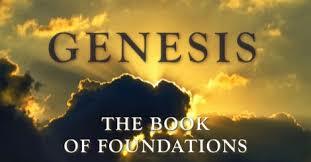 The book of Genesis is long, but these verses from chapter 43 mark a special moment in the story of Joseph. They remind me that God is always redemptive and just when we think all is lost, God does amazing things. By reading these words may we all be encouraged to NEVER give up Hope. To be hopeful in difficult times is not easy! However, as Christ-followers we are given extra incentive to be hopeful because of the great promise we have been given. Our troubles will last a moment compared with the future that is in store for us. For the Apostle Paul LOVE was the foundation of his HOPE. Not human love, but the LOVE of God. It was this love that gave him hope in every circumstance. These are the words to the song - enjoy. Everyone knows that if you grab a dog by the ears it is going to end badly. And so the wisdom from Solomon is simple. Just like a stray dog is going to turn around and bite you (if you grab her ears), so then will a quarrel end badly if you rush into it, especially if we should stay out of it. We are dying inside! If you find yourself living in 'this Generation' and particularly in places where there is so much negativity, hate and pain, then you may echo my words - we are all slowly dying inside! I came across this famous poem by James Patrick Kinney, who wrote these words in the 1960's. The words were controversial then and perhaps even a little today, BUT they are so true. Before you read them, remember that we ALL have a choice as to how we will live our lives. I don't want to die from the COLD within! Jesus came to give us LIFE in all its fullness. That is what I want. There are so many people out there who are not happy with something about themselves. It could be their weight, their body, their hair, their looks and so on. So, if you find yourself feeling a little down about yourself today I am going to offer you some amazing advice - all for FREE. This is going to change the way you look and could make you feel like a million bucks! So there you have it. Take a walk to the bathroom and look at yourself in the mirror. Practise a few smiles and then you can walk out into the world a brand new person. Your smile will change the way you look. 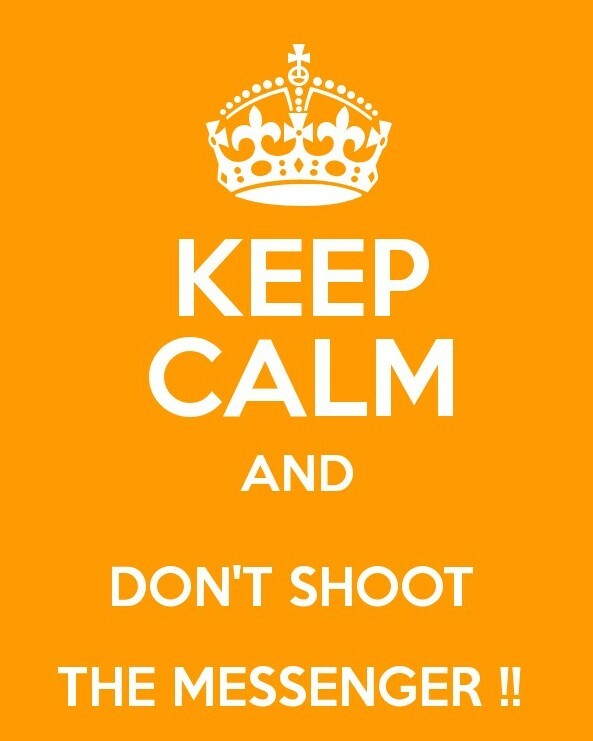 Simple hey? 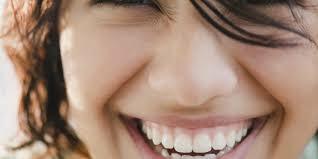 Job 29:24 - When I smiled at them, they scarcely believed it; the light of my face was precious to them. Be a hard master to yourself. I think this quote is quite brilliant. It sums up a very good attitude and mindset, but also encourages us to have grace for others. It reminds me of the well known words of Paul from Philippians 4:8. Students and scholars are entering into that time of the year again - Exam time! This is where the stress levels rise in the families and people begin to walk on egg-shells. Perhaps we could rename this time of the year: Massah - after the name that Moses gave to the place of testing in the book of Exodus. You may not be writing an exam this week, or even have kids who are writing, but perhaps you are still at a place called MASSAH - a personal testing place. May we all learn to seek God in this time of testing and to trust that God is still with us. Go with God's grace today. 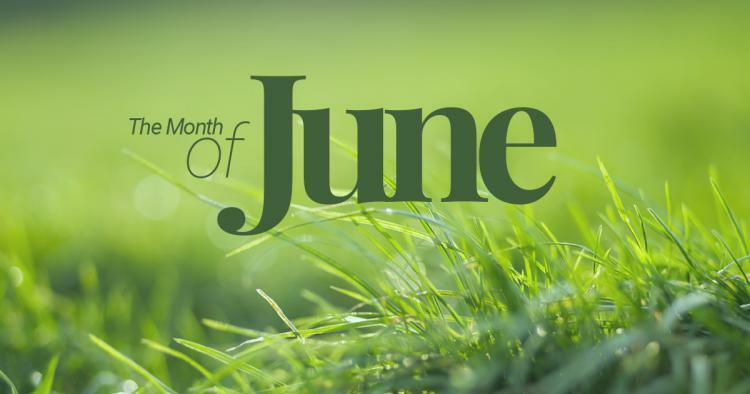 Scripture Union has produced a wonderful online magazine that is not only full of great content, but also FREE! If you have a moment please can you click onto this link and then read the magazine. If you like it, then you can subscribe to it (remember it is FREE) and you will receive it via email once a month - simple! I was fortunate to be asked by my friend, Xavier Moran (from Scripture Union) to contribute an article for the first Magazine. You will find it there - it is on helping our kids deal with disappointment. There is even an article on the new kids craze - Fidget Spinners - you can read about that too! 2 Timothy 3:16 - "All Scripture is God-breathed and is useful for teaching, rebuking, correcting and training in righteousness..."
Thanks for the input and regular comments friends. 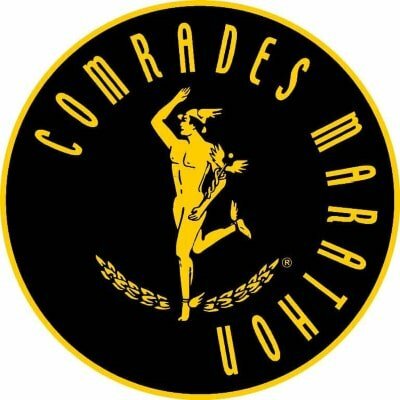 The official slogan for the Comrades is "Zinikele", which means "It takes all of you!" Too be honest I had not come across the word before, but I will remember it for a long time to come. I am only a novice when it comes to running, and competing in one comrades doesn't qualify me for any special merits, but I can DEFINITELY confirm that ZINIKELE is the right word for the race. It takes everything out of you - blood, sweat and tears. I can safely say that those 87 kilometers were the hardest journey I have been on so far. Just a reflection on this word: Zinikele, in light of our Christian faith. If we want to be true disciples of Jesus, then we need to expect that it will also TAKE ALL OF US. This is why Jesus asked his followers to count the cost of following him. Being a Christ-follower is not an easy journey and it is best we realise this right from the start. Are we willing to give all for Jesus today? In days gone by, when messages were sent by a 'real' human messenger, it was common for the bearer of bad news to be killed on the spot. Needless to say, there were not queues of people signing up to be messengers for the King. However, in the end, the messenger had to deliver the message, regardless of the outcome. We are asked to be Messengers of our Lord and King, and sometimes we will get 'shot down' or ridiculed for the message we share. We can plead with people not to "shoot the messenger", but in the end, it is the Good News that needs to reach the ears of all people. Let us resolve not to worry about the reaction of those to our message - after all, it is the message of the King we are relaying - it is not our own message. Luke 13:34 - “O Jerusalem, Jerusalem, the city that kills the prophets and stones God’s messengers! How often I have wanted to gather your children together as a hen protects her chicks beneath her wings, but you wouldn’t let me. These are words I had written on my arm as I ran the Comrades yesterday. I felt as if God had given me these words a few days before the race and I certainly needed these words of encouragement many times along the route. There were 2 particular times that I stumbled and wondered if I could carry on, but there were people around me who acted like 'angels' helping me. Next time you wonder if God is around, take a careful read of his word and see how the Spirit can use God's words of encouragement for your situation. God bless you and thank you for all the prayers and encouragement along the way on Sunday. I needed those prayers. Mark Glanville writes an interesting article where he reflects on how it seems that Jesus "eats his way through the Gospels." 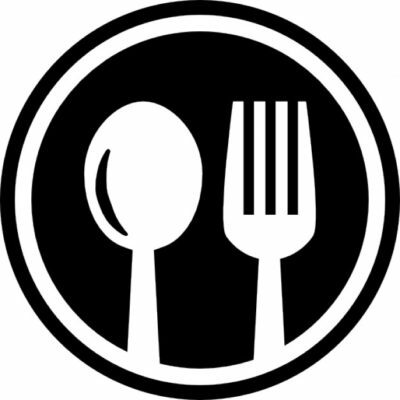 If you take a careful look at Luke's Gospel you will note the many times that Jesus is either heading to a meal, attending a meal or leaving from a dinner party. It is Jesus' modis operandi in terms of sharing the Good News. He meets in the homes of all kinds of people, but food is not the main reason. The real reason is to get into their homes, so that he can speak into their hearts. Remember that Jesus was the one religious leader who didn't judge people for who they were - he saw what they could be and so he loved them all into the Kingdom. Jesus was accused of eating and drinking with all the 'wrong' people, yet he changed the lives of these people and they, in turn, became witnesses to his great leave. Perhaps we need to recapture the art of being in the company of the broken, lost, unchurched and 'tax collectors.' What do you think? When David was going through a tough time he reminded himself, as well as the people of Israel, what God was really like. He used some delightful word pictures in Psalm 144 to describe Yahweh. Pcik one of this images of God and dwell on this today. Just as our year goes through seasons, it is good to be reminded today, that our spiritual lives also go through seasons too. We sometimes feel as if we are really connecting with Jesus and it may have the feeling of a glorious summer or spring day. However, the day nights of winter, can easily wrap around our spiritual lives and make us feel lethargic, tired and even depressed. If this is the case for you at the moment, can I encourage you not to try and avoid the season, but rather to live through it. Ask God to show you what he has planned for you in this time and be open to the grace of God - even if it feels like a bleak winter. 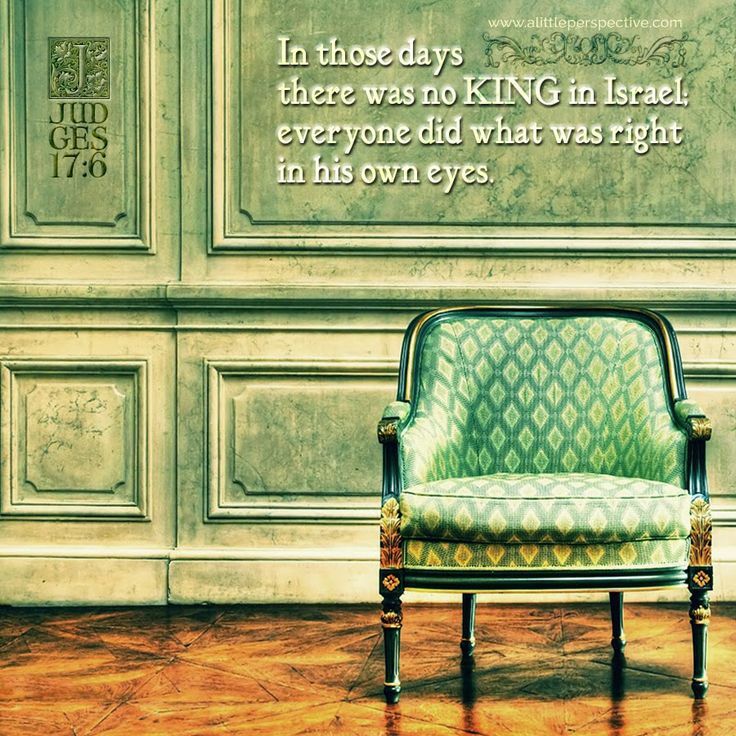 Psalm 147:12-18 - Jerusalem, worship God! Zion, praise your God! He made your city secure, he blessed your children among you. He keeps the peace at your borders, he puts the best bread on your tables. He launches his promises earthward— how swift and sure they come! He spreads snow like a white fleece, he scatters frost like ashes, He broadcasts hail like birdseed— who can survive his winter? 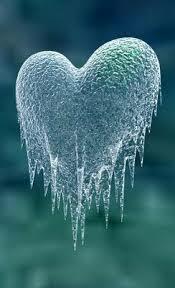 Then he gives the command and it all melts; he breathes on winter—suddenly it’s spring!